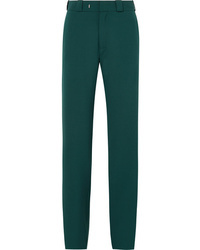 Vetements Skinny Sweatpants $501 $590 Free US shipping AND returns! 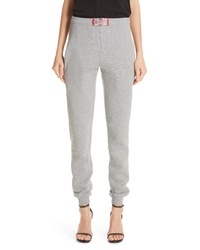 Vetements Skinny Sweatpants $590 Free US shipping AND returns! 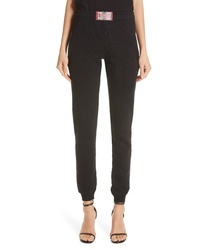 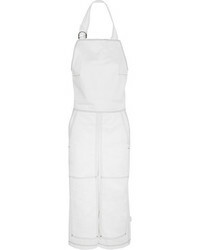 Vetements High Heel Cutout Twill Straight Leg Pants $525 $1,050 Free US shipping AND returns! 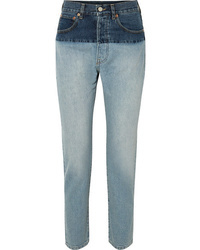 Vetements Split Two Tone High Rise Straight Leg Jeans $1,190 Free US shipping AND returns! 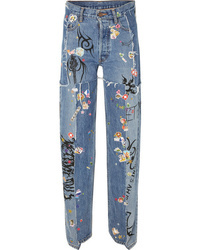 Vetements Distressed Embellished Straight Leg Jeans $700 $1,750 Free US shipping AND returns! 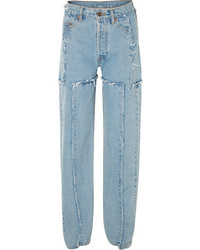 Vetements Distressed Mid Rise Straight Leg Jeans $540 $1,350 Free US shipping AND returns! 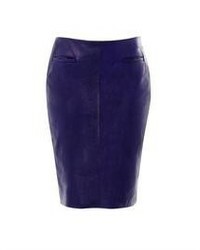 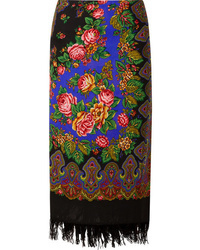 Vetements Scarf Wrap Effect Fringed Printed Wool Midi Skirt $850 Free US shipping AND returns! 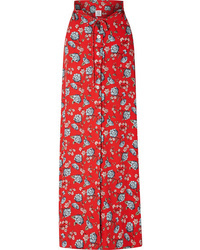 Vetements Floral Print Crepe Maxi Skirt $1,170 Free US shipping AND returns! 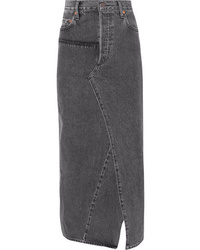 Vetements Distressed Denim Maxi Skirt $390 $1,300 Free US shipping AND returns!